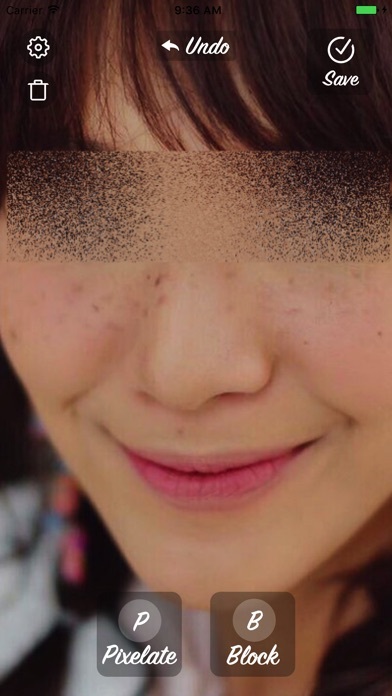 Censoria is a simple way and fun way to block sensitive and unwanted area in your photos. Block a portion of your car plate number, mask your ID on a document and share it with confident. 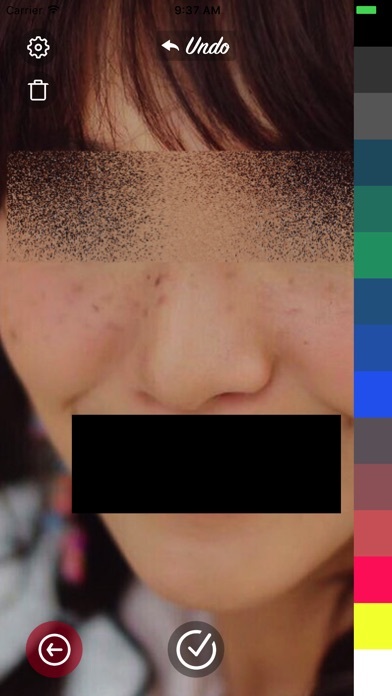 - Pixelate some area in your photo based on your selection - Block with a box of color based on your selection area - You have an undo action button - Your photo quality still remain.